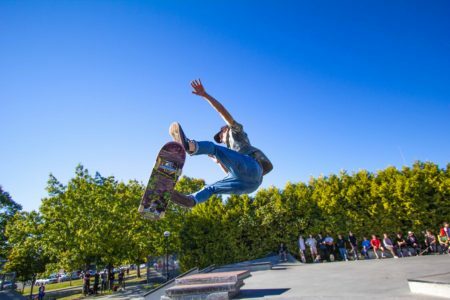 The Park Board and the City of Vancouver are undertaking a survey for the planning of the area around the Vancouver Downtown Skateboard Plaza. 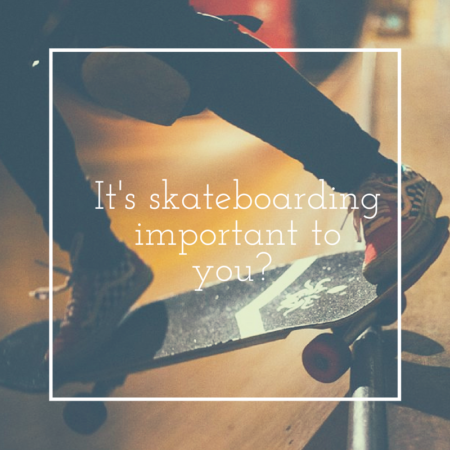 They want to hear from plaza users right now to get a good understanding of our needs, wants and expectations, in our quest for a better Plaza. 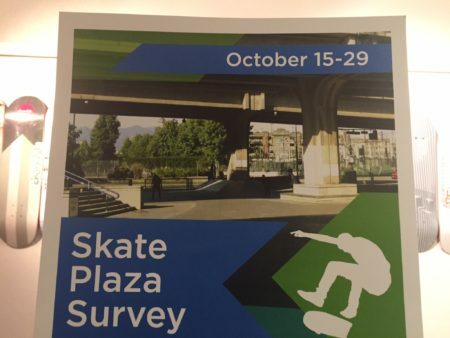 Skates hosts will also be at the Plaza between October 15th and 29th to gather information from Plaza skaters. Please fill up the survey, pass it on share the survey. Let’s not hope for the best future plaza but get our best future plaza !! 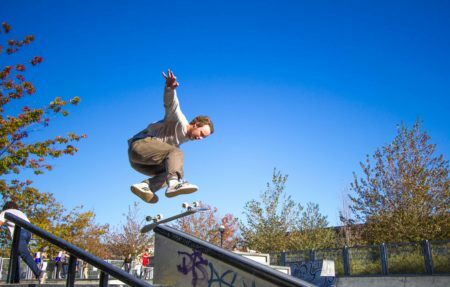 The 3rd Annual UBC Skate Calendar Skate Jam took place last September 22th. Thank you to everyone who organized this event. 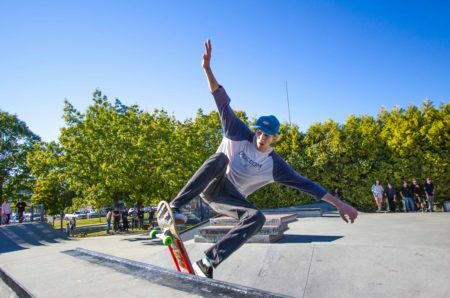 Looking forward to the next UBC Skate event coming soon!